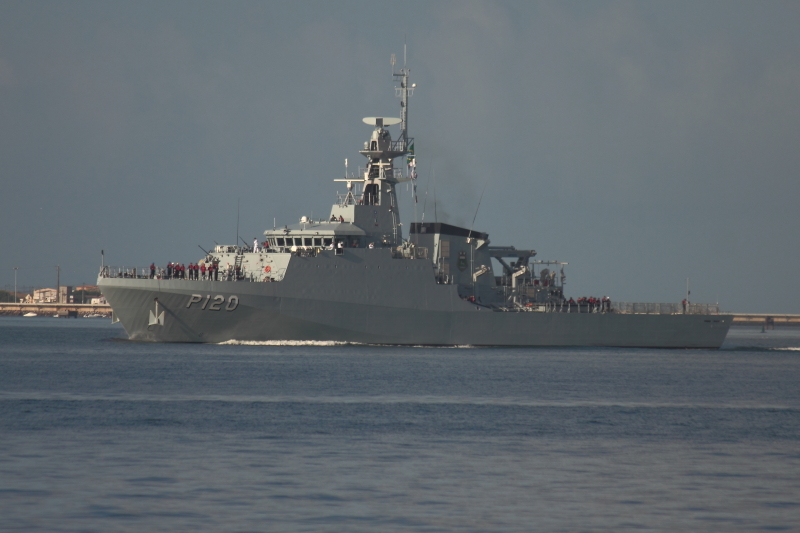 New Brazilian navy NPaOc (oceanic patrol vessel) on her maiden trip from the UK. 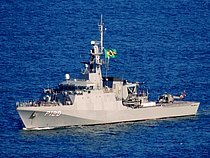 this is one of the three vessels originally ordered by Trinidad & Tobago, but then cancelled and recently sold to Brazil. This photo has been shown 1,881 times since it was added to the site.